Please contact Karen at the hospital with any questions or donations to this worthwhile project. 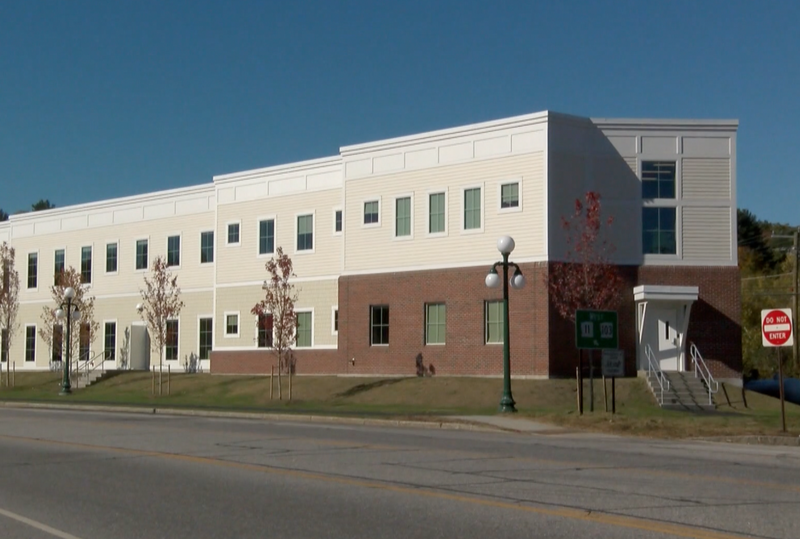 Mark your calendar, on October 29th the Newport Health Center will celebrate its completion with a ribbon cutting and Grand Opening of this shiny new facility. And congratulations to the New London Hospital for achieving this milestone in continuing to provide and develop health care services in our region.